When you’re first starting out to trade, one of the main problems that beginners run into is finding stocks to trade. Now, there are plenty of trading tools out there, but Finviz is one of the most powerful around. You can see things like Finviz futures (a look at the futures prices of major market indices), filter for stocks to trade, and conduct research, to name a few. 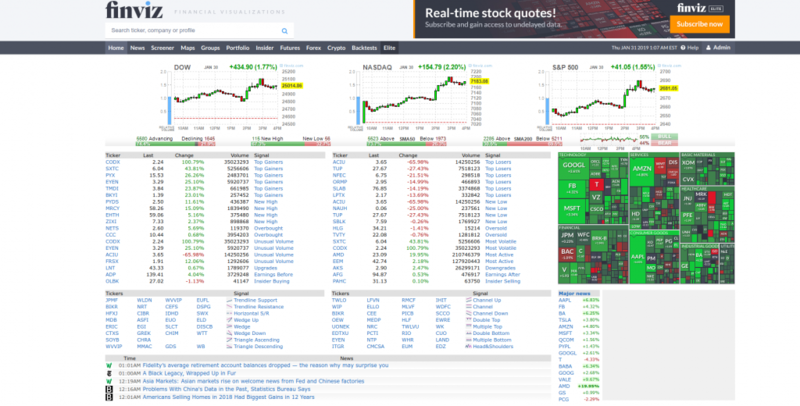 Best of all, it’s free to use the Finviz stock screener. However, Finviz does offer its Elite service, which costs around 25 bucks a month if you subscribe for the year. However, if you select the month-to-month payment, it costs around $40. Now, you don’t have to use Finviz Elite, it’s just for those who want real-time data, as well as email alerts, and fundamental charts to name a few. 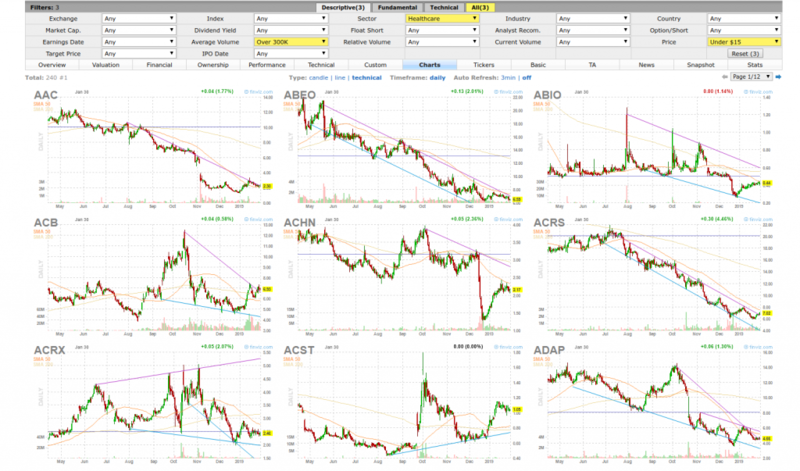 For the most part, I find the free service is great if you’re swing trading and looking for chart patterns. That said, let’s take a look at how to use the Finviz screener for swing trading. First thing’s first though, we need to know the difference between day trading and swing trading. Now, traders could be generalized as day traders or swing traders. Day traders will buy and sell stocks or options on the same day. In other words, if a day trader sees a catalyst event, such as an activist investor buying a stock, they would look to buy shares and sell before the end of the trading day. On the other hand, a swing trader would buy and hold the stock for a few days or weeks. Either they would take profits or stop out of the trade within that timeframe. That said, swing trading may be a better option for small accounts. Now, that doesn’t mean you can’t make money if you swing trade. For example, when I first started out, I only had $15K in trading capital. However, after learning from my mentor Jason Bond, I was able to turn that into over $5M in just a few short years. Now that we’ve discussed the difference between swing trading and day trading, let’s look at the Finviz screener. If you want to follow along, head to Finviz. When you click on the “Screener” tab, you should see a page like this. If you just look at the Finviz screener without any filters, you’ll see over 7K symbols. I don’t know about you, but that’s a lot of stocks to look through… it’ll be like trying to find a needle in a haystack. The good news is we can make this list much smaller. 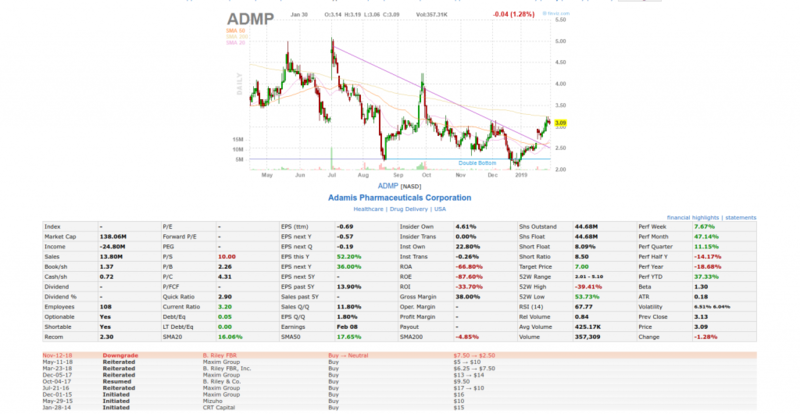 For the most part, I like to look for stocks with an average daily trading volume (ADV) of at least 300K, and a price of less than $15. That list got a lot smaller, with just under 1K names. However, that’s still too many stocks to look through for my liking. Now, I like to stick with my A+ setups, so I’ll focus on healthcare names. If you look under the “Descriptive” tab, you’ll see “Sector.” Let’s select “Healthcare.” Keep in mind, you can trade any sector you’d like, but for educational purposes, let’s stick with just one sector. 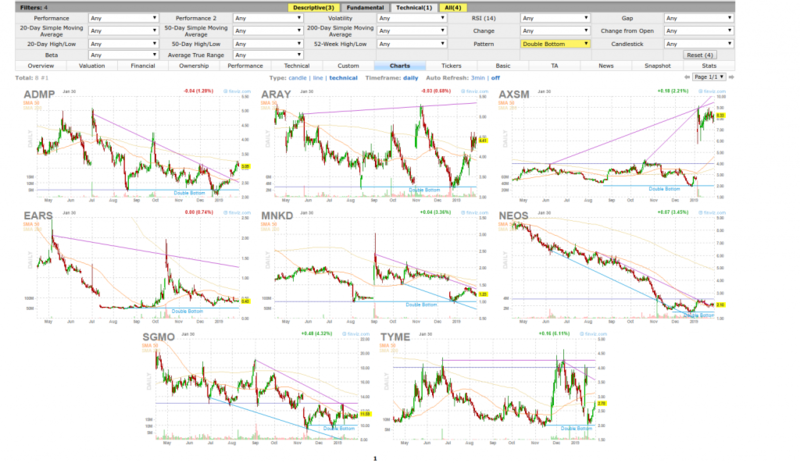 Next, you can bring up the chart view, by selecting “Charts” instead of “Overview.” There are 240 stocks to look through to see whether any chart patterns catch my eye. If you find it to be overwhelming to look through all these charts, that’s okay because Finviz allows you to filter for different chart patterns. If you select the “Technical” tab, you’ll see all these filters. Let’s say you like trading double bottoms. In other words, you like to see a stock pull into a level, find a bottom… reverse, and then pull back into the previous bottom and hold. If you select “Double Bottom” in the “Pattern” drop down, you should see something like this. Keep in mind, this filtering is all done by a computer, so it may miss some patterns. Then, I might look at potential catalysts and news and develop a trading plan. Well, let me show you with a trade example. You could also use the Finviz screener to uncover potential Fibonacci retracement plays. Now, Jason Bond is all about the Fibonacci retracement and primarily focuses on three trading patterns that work in nearly any environment. With the Fibonacci retracement, we’re looking for stocks that have exploded. If you go under the “Descriptive” tab, you’ll see a dropdown menu for “Performance.” If you want to look for Fibonacci retracement plays, you might have to conduct daily scans and look for stocks that have been up significantly. Now, I actually saw a chart that I really liked here for a Fibonacci retracement play. If you look at the chart closely, you’ll see it more than doubled in a short period and pulled back. This is exactly what we want to see. 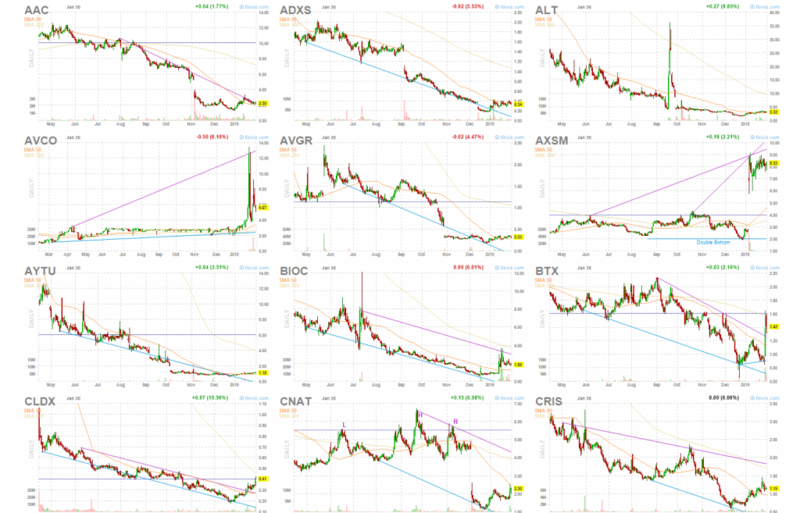 Now, I actually traded this stock, and here’s what I was looking at. 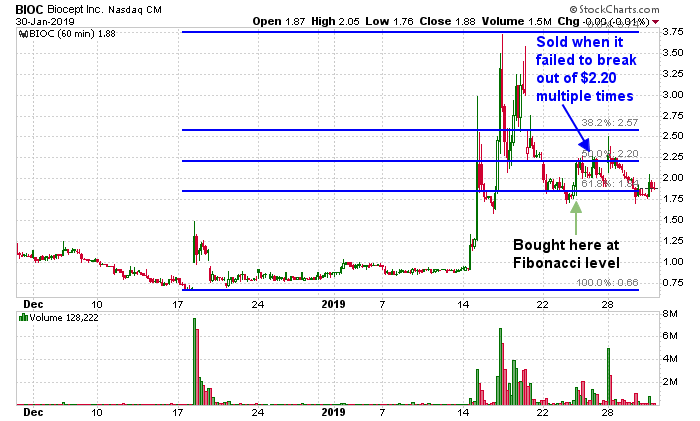 The stock had an explosive move, so I bought shares when it pulled into the Fibonacci retracement area as shown above. 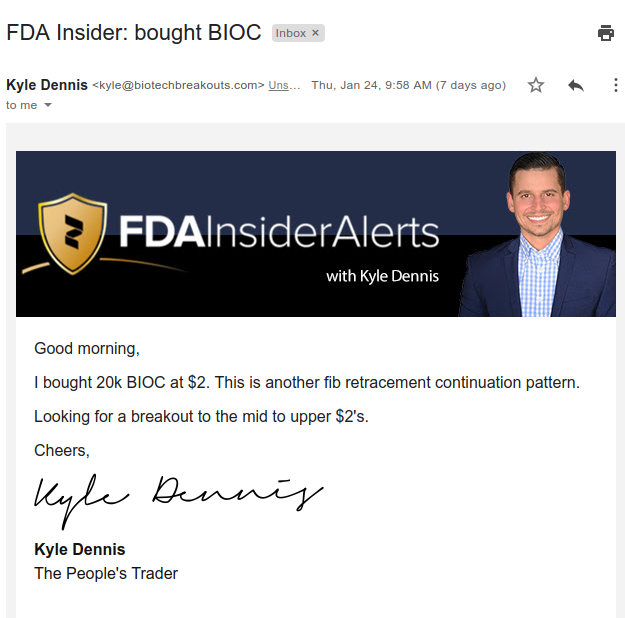 Here’s a look at the alert I sent to Biotech Breakouts members. Now, this was actually a day trade for me. I saw the stock fail to break above $2.20 multiple times, and figured it could retrace and turn against me. Not too shabby for a few hours of work. 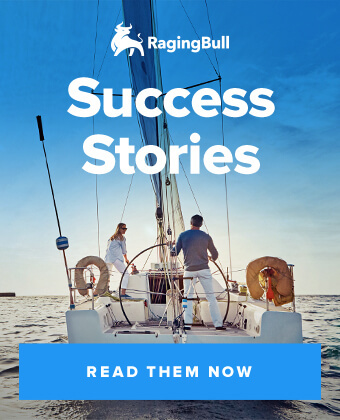 Want to see how I find winners in real time? That said, you could see how powerful Finviz really is. If you’re still looking for potential trades, check out this webinar in which I go over the steps and my process for options trading. The Finviz screener could be a very powerful tool if you know how to use it. Now, even though you understand how to use the Finviz screener, there’s still a lot to learn about trading. 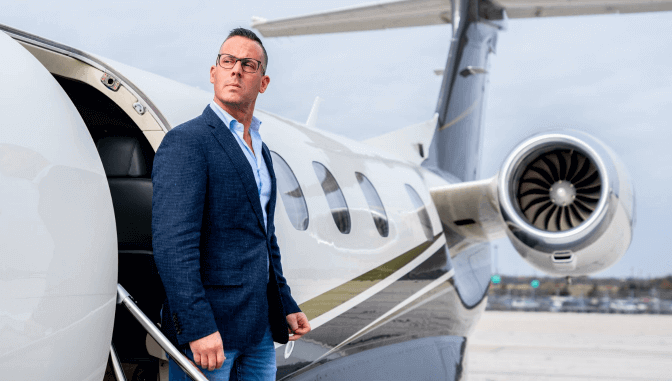 For example, if you find it hard to make money in the markets, and have not yet developed the “millionaire trader mindset” – make sure to check out this webinar, which outlines how five traders went from struggling to generating seven figures in the markets. Want to find out the rest? 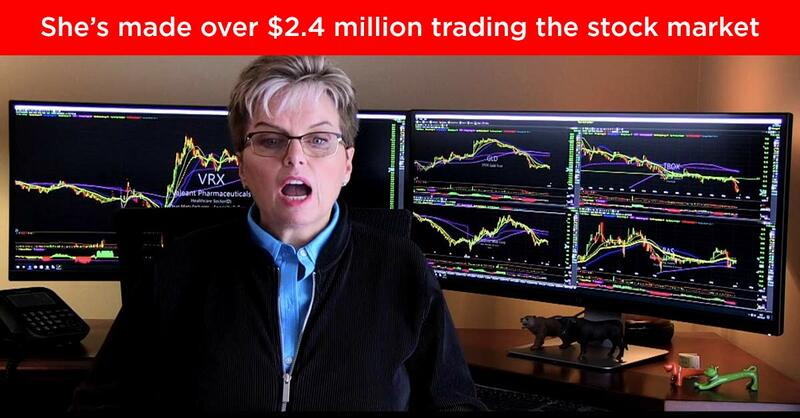 Click here to watch her ten best trading tips. Why Most Traders Fail – And What You Can Do About It. 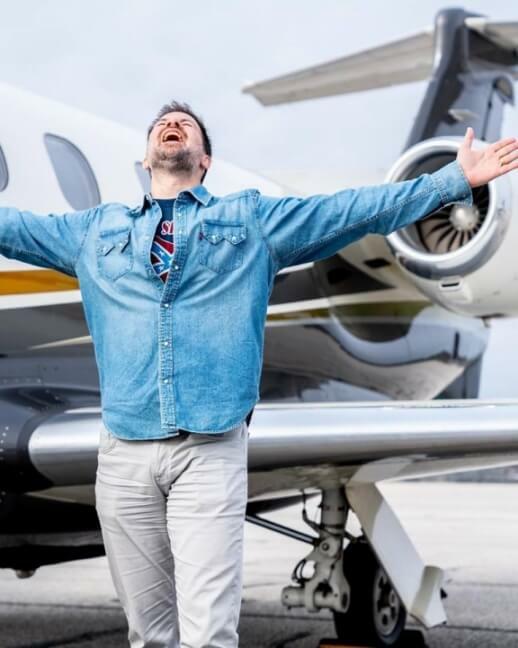 Forget about hypothetical and wishy-washy scenarios… Millionaire Roadmap instructors trade with real cash… stream their accounts in real-time…and produce real results. Learn from others who have already climbed the top of the mountain. Their story will inspire you. 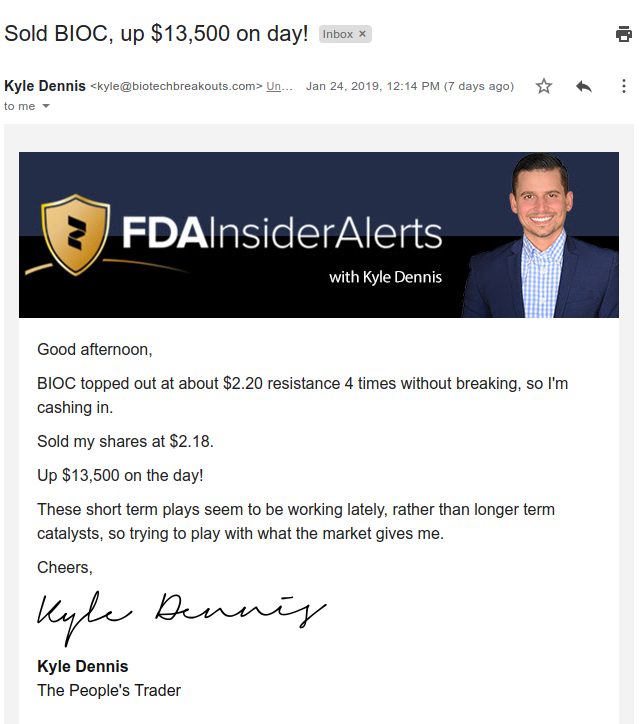 If you give him 30 days… He’ll make you a better options trader. Jeff Bishop averaged one +100% winning option trade per week in 2018. And now he wants to teach you.